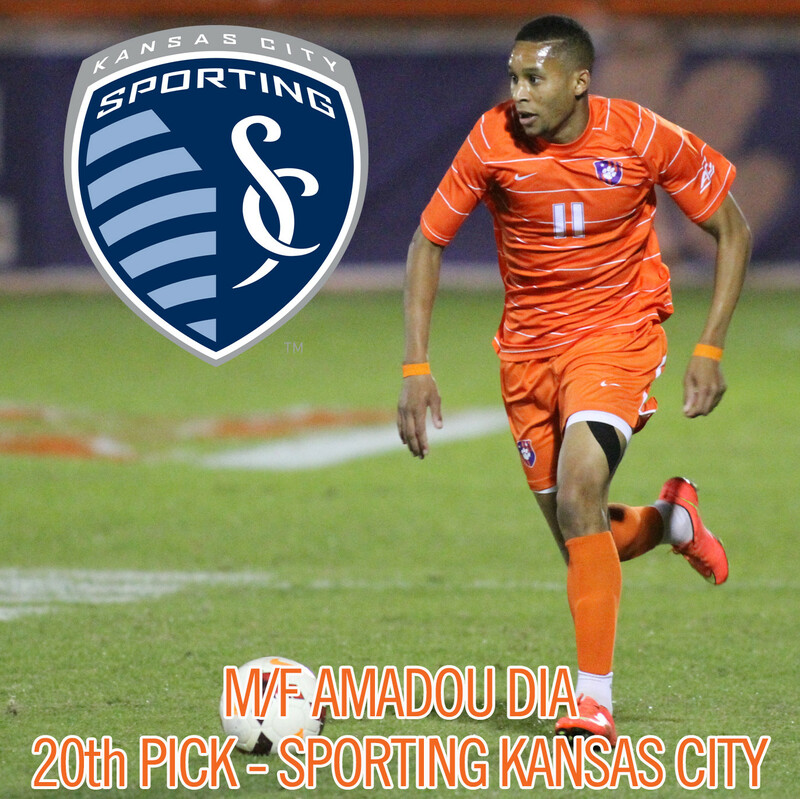 Clemson’s Amadou Dia was signed by Sporting Kansas City of Major League Soccer earlier this week, making him officially part of the club’s 2015 roster. 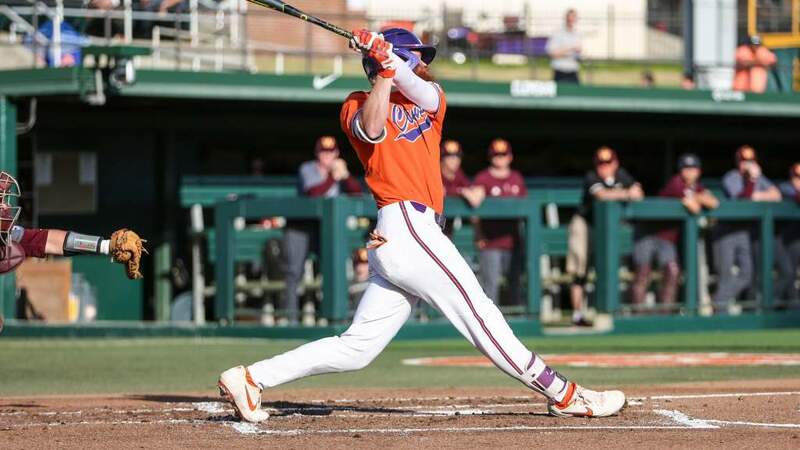 Sporting KC drafted him with the 20th pick in the first round on Jan. 15, the seventh time a Clemson player was drafted in the first round and first since 2006. “T”, as he is called by his coaches and teammates, played in 70 career matches while at Clemson, scoring four goals and assisting on six more. He was a rock along the backline and in the midfield on last season’s ACC Tournament champion Clemson team and throughout his career. Can’t describe how excited I am to officially be part of @SportingKC especially when you have @KCCauldron & @SouthStandSC supporting you! Thank you to everyone that has helped me accomplish my dream…And thank you @SportingKC for selecting me, can’t wait to get started! Dia graduated in December 2014 with a degree in sociology. 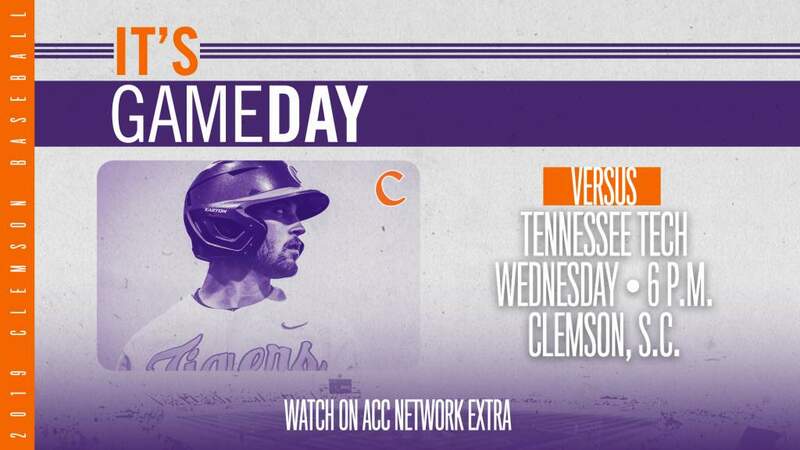 He joins a growing group of Clemson products in the professional ranks. Check back next week for more details regarding those players and their careers!